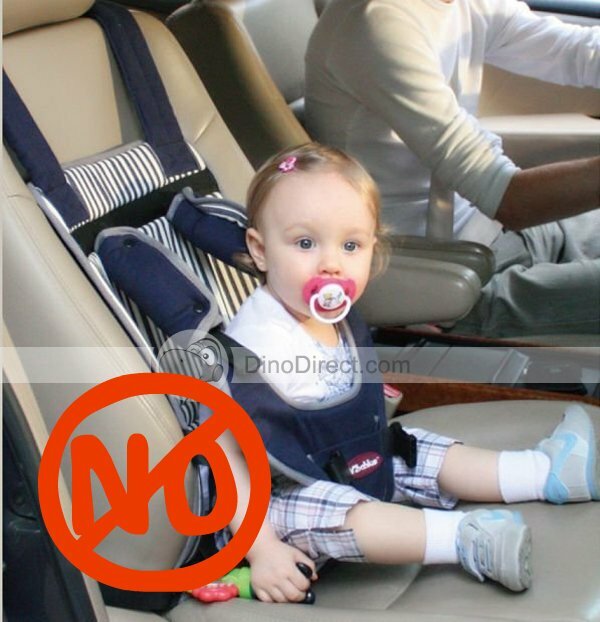 Last week, I posted about the Health Canada warning about a product on the market that is being sold as a car seat. Health Canada wanted to advise that this is NOT a car seat and should not be used as one. Lots of people were taken aback with the idea that someone might actually use that in a vehicle for their child. And honestly, I was too. Car seat companies do a lot of research and testing. They test the physics of collisions and how the human body reacts. Because of this, children are recommended to be rear facing until 2. The impact of an air bag has been tested and children 12 and under ride in the back seat! 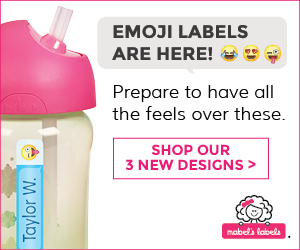 Why would anyone put their child in this?? As the day passed, I got thinking. This device is made in another country and the reason why Heath Canada had issued the warning is because it can be shipped to Canada. Because we have rules and regulations, only seats that have passed all the testing and labeled as such, can be used in Canada. This device wouldn’t pass any of those tests. There are countries in the world where the laws are different. There are countries in the world that don’t have laws at all. In circumstances like that, would this device help keep the child safer than without it? Even just a little bit? Is it better than nothing? I don’t know. Maybe. Maybe not. I do know that I am thankful for our laws and regulations. I’m thankful for the researchers who make car seats safer and safer each day. I’m thankful that I got trained an know how to properly install and use a car seat. Now I’m curious as to what the laws are in other countries. Even more curious to find out the number of countries without car seat laws at all.